If you recently installed a new AC unit in your home, you know how big of an investment that is in your property and comfort. And you’re wise to have made it. However, now that you have a new air conditioner, you want to protect that investment and keep it running smoothly and efficiently for years to come. After all, your AC isn’t just for show, it has real, lifelong benefits to your health, your comfort and your property value. If you schedule regular air conditioning maintenance in Rockwood, Ontario, you can expect to see these benefits for years to come. 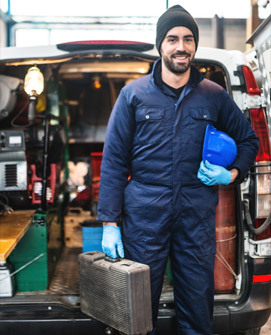 Here are just a few of the ways that air conditioning maintenance in Rockwood, Ontario will improve your quality of life. Over time, AC units fall into disrepair. They break and wear out after years of use, even if you only use them for part of the year. The older and more poorly kept an AC unit gets, the less efficiently it runs. This means that without proper maintenance, your AC unit will start to use more and more power and your bills will start to get bigger and bigger. 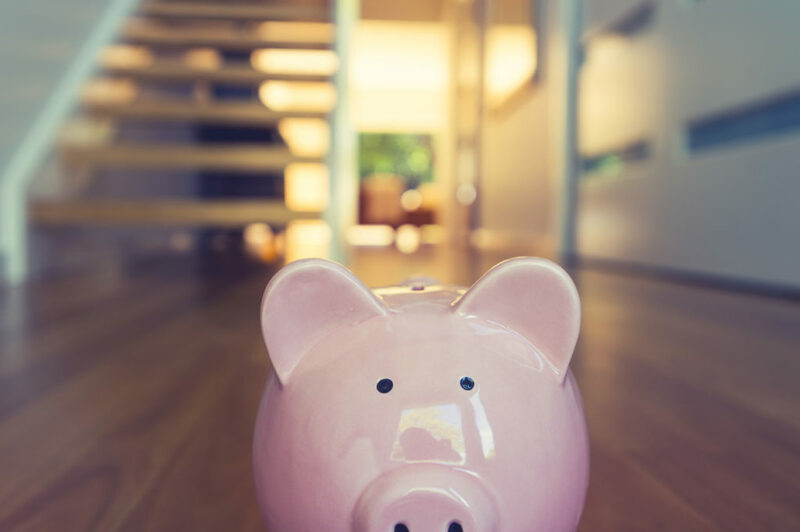 Although AC maintenance is a bit of an investment in advance, it saves you a boatload of money that you would be wasting in energy bills down the road. Not only that, but it also helps to prevent costly repairs and replacements later on. No machine is perfect and if you don’t properly maintain your air conditioner it will eventually fail on you when you need it the most. That bill will be far more expensive than all the maintenance you could ever schedule. Having a well kept and clean AC system has incredible health benefits. The clean, cool, quality air you breath because of your AC is one of the biggest reasons to install an AC unit in the first place. However, if you let your AC get dirty, clogged and fall into a state of disrepair, it will no longer provide you with the same, high quality air to breath. Scheduling regular maintenance will ensure that ducts are clean, vents are checked and everything is in good, working order. You won’t just be protecting your investment, but you’ll also be protecting your health. 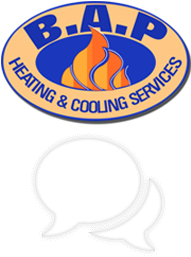 Possibly the most important part of regular AC maintenance is that it will extend the overall life of your AC unit twofold or more. An air conditioner that is allowed to fall into disrepair will breakdown and develop costly problems quickly. However, with regular service, you can expect decades of quality function out of your new unit. So don’t wait until the summer takes it’s toll on your unit. 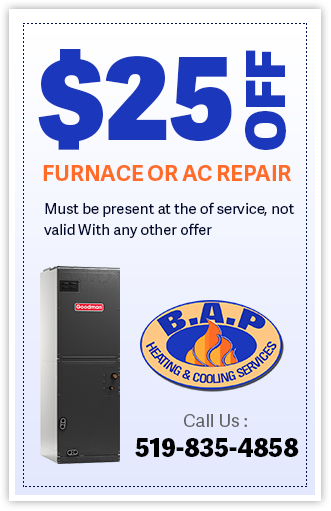 Call BAP Heating & Air Conditioning today to schedule Air conditioning maintenance in Rockwood, Ontario. 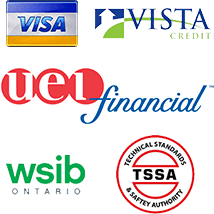 Our phone number is (519)835-4858. Air conditioning maintenance in Rockwood Ontario.